More store closings are coming to a mall near you. Payless ShoeSource filed for Chapter 11 bankruptcy on Tuesday. It's the latest blow to brick-and-mortar retailers, which are struggling to survive in the age of Amazon (AMZN). Online shopping has caused a decline in foot traffic at America's malls, once a mainstay for companies like Payless. "This is a difficult, but necessary, decision driven by the continued challenges of the retail environment, which will only intensify," Payless CEO W. Paul Jones said in a statement. The company also announced that it will immediately close nearly 400 stores in the U.S. and Puerto Rico. It has more than 4,400 stores in over 30 countries, according to its website. Payless is owned by two private equity groups, which bought the network of shoe stores in 2012. But such acquisitions haven't been a panacea. Sports Authority and The Limited both went out of business after they were scooped up by private equity firms. And these aren't the only brands having issues. In March, Moody's put out a report listing 19 retailers -- including Payless -- that it considers "distressed." J. Crew and Claire's also made the list. 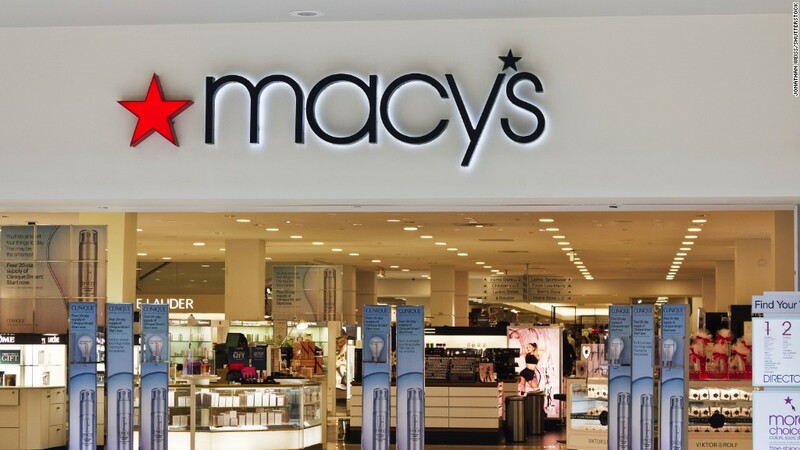 Macy's (M), JCPenney (JCP) and Staples (SPLS) have all announced far-reaching plans to close stores this year. Sears (SHLD), which also owns Kmart, has warned investors that it can't promise it will stay in business. On Tuesday,Ralph Lauren (RL) announced it's shutting down its Fifth Avenue store. And last month, RadioShack filed for its second bankruptcy in two years.